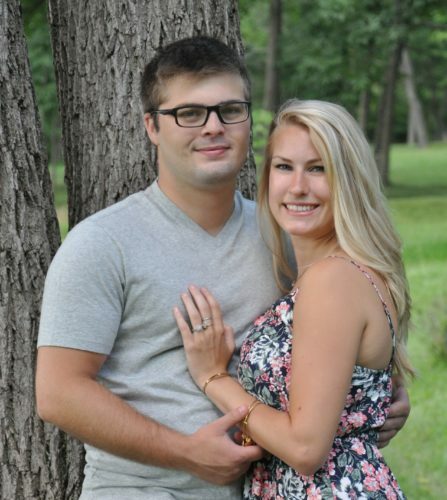 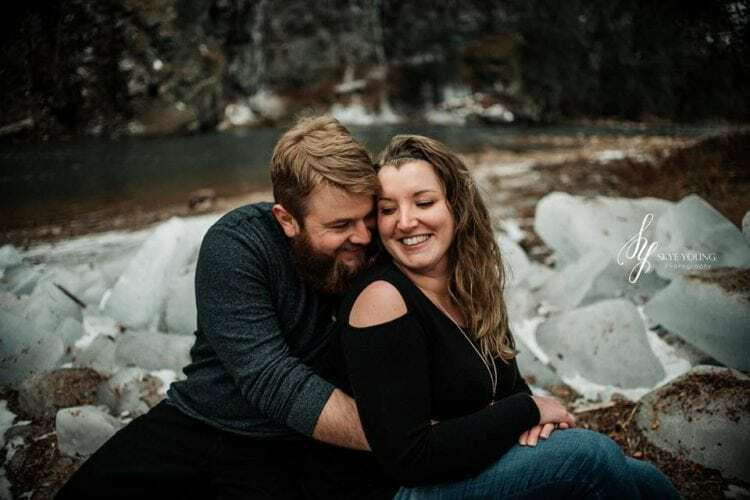 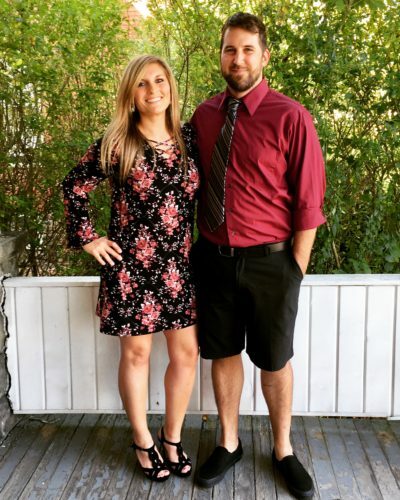 Announcement has been made of the engagement of Nicole Decker and Jason Kibler, both of Williamsport. 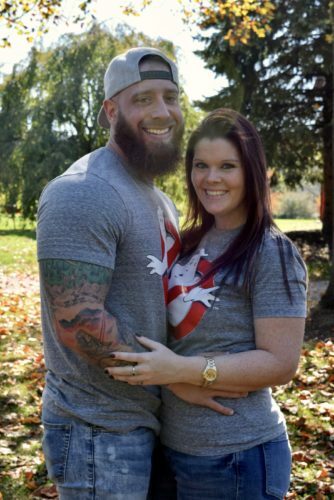 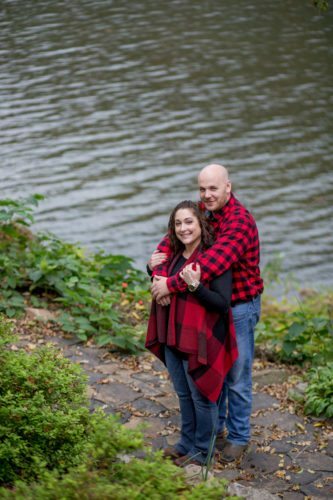 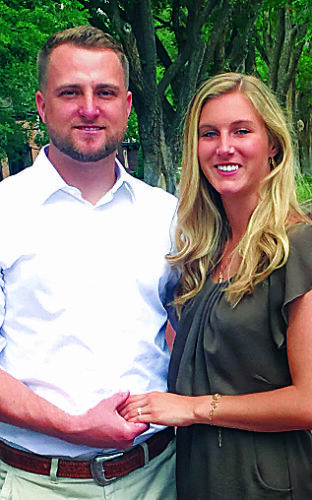 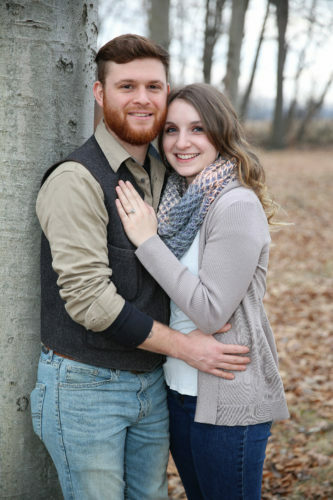 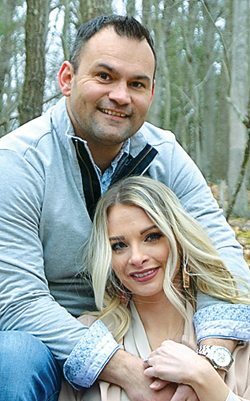 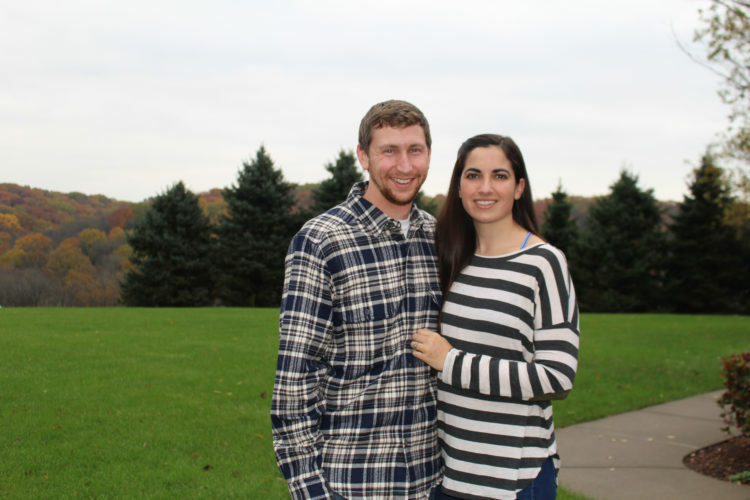 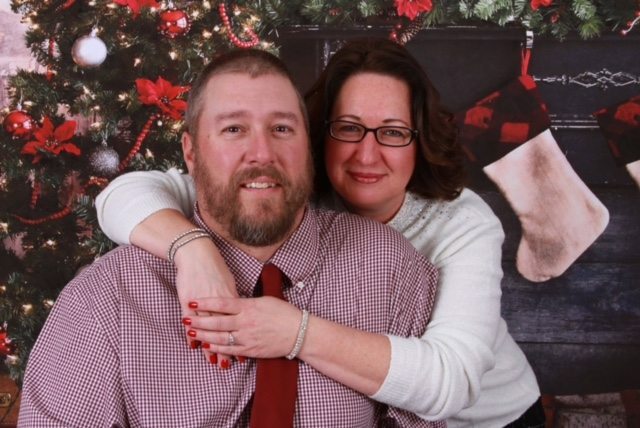 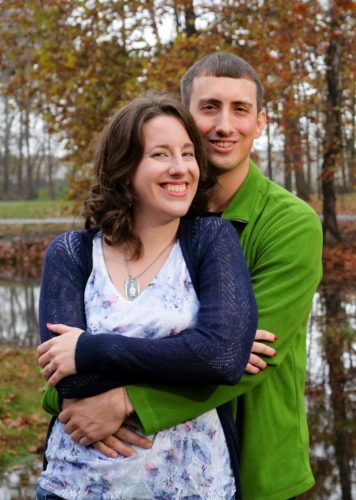 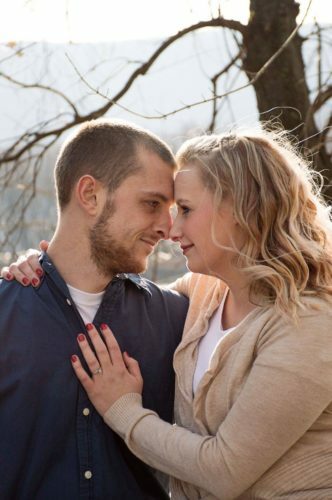 A June 15 wedding in Williamsport is being planned. 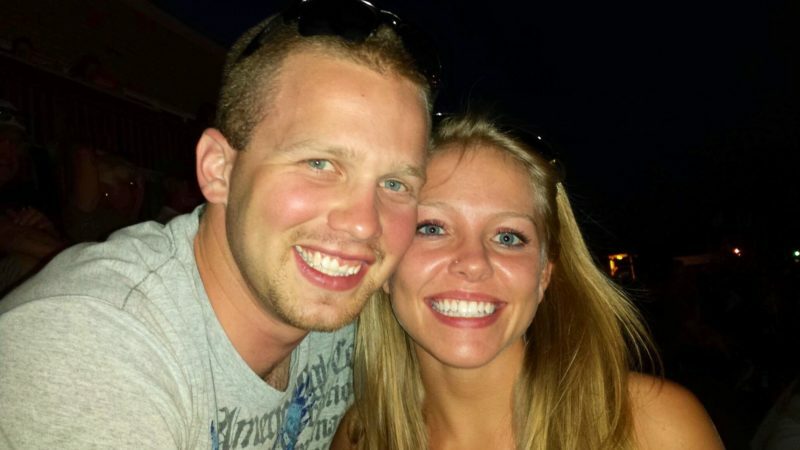 Decker is the daughter of Debbie Decker, of Towanda. 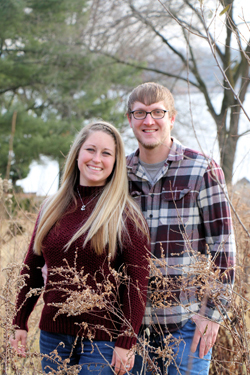 Kibler is the son of Karen and Michael Kibler, of Williamsport.